The call is open for artistic documentaries, animated films and animated documentaries of any lengths as well as for interactive works. We are looking for innovative new media works in formats such as 360° film, virtual reality projects (VR film/ VR experience/ VR installation/ VR theatre), augmented reality projects, mixed reality works, participatory film, digital arts, web documentaries, multimedia installations, apps, and many more that we may not even be aware of. Films submitted by film schools or originating from an educational background are exempt from the fee. 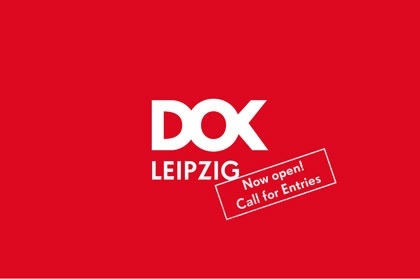 Please get in touch with the Programme Department (programm@dok-leipzig.de) to obtain waiver codes for your students. Alternatively, your students can also get in touch with the Programme Department directly and send them a proof of their student status (e.g. scan of your student ID, certificate or official letter) before filling out the submission form.